Dave is a Commercial Account Executive at Marsh & McLennan Agency since 2007, focusing on property, casualty, workers’ compensation and professional liability insurance programs for companies with 50 or more employees, up to 5000 employees. His niche is in the Senior Living/Healthcare Industry and has an expertise in Cyber insurance, but works with all types of industries and insurance. 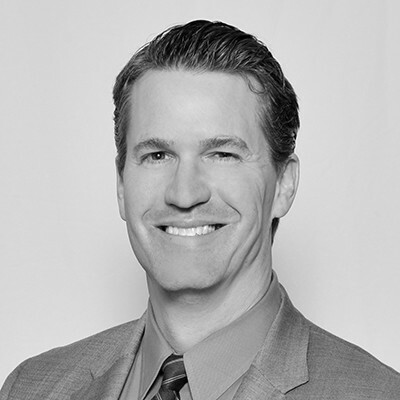 Dave is also the Senior Living Practice Leader, helping to insure over 175 Senior Living/Healthcare companies. Outside of his job, Dave enjoys teaching basic and advanced martial arts to adults in his hometown of Cedarburg.